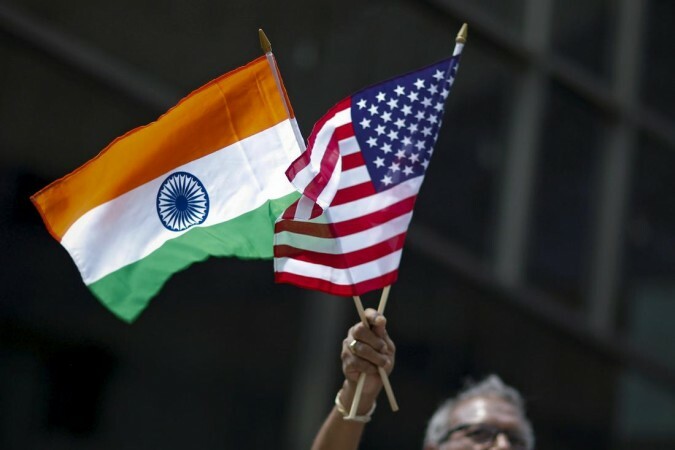 A United States plan to end preferential duty-free imports of up to $5.6 billion from India could raise costs for American consumers, two US senators have told their country's trade office, urging a delay in adopting the plan, and seeking more negotiations. "While we agree that there are a number of market access issues that can and should be addressed, we do remain concerned that the withdrawal of duty concessions will make Indian exports of eligible products to the United States costlier," the senators, John Cornyn and Mark Warner, wrote. "Some of these costs will likely be passed on to American consumers". Last June, India said it would step up import duties varying from 20 per cent to 120 per cent on a slew of US farm, steel and iron products, angered by Washington's refusal to exempt it from new steel and aluminium tariffs. But it has since repeatedly delayed adopting the higher duties.